Check out these book reviews written by our Adult Summer Reading participants! Stop in to the library to pick up a bingo board if you'd like to start earning tickets for our end of program raffle. 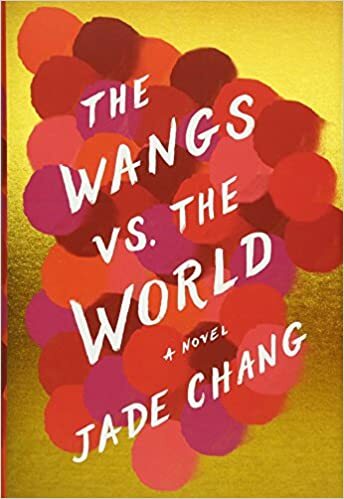 Summary: A wealthy Chinese-American family loses their home and business in the 2008 financial crisis and takes a cross-country road trip from California to New York, where the eldest daughter lives, and the rest of the family plans to move. Review: I thought this book was humorous, fast-paced, and well-written. Each family member's character is strongly developed, with chapters written in alternating viewpoints (including the family car!). Despite the humorous tone, this book touches on many serious themes, including family, the immigrant experience, love, and loss. Summary: A girl who took a vacation to Paris with her family and their adventures. 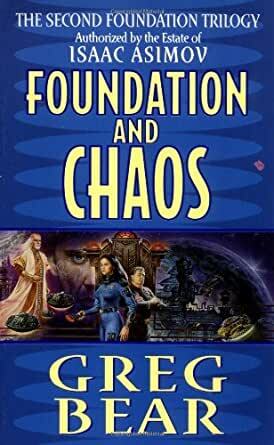 Summary: This is the 2nd of the Second Foundation trilogy, which focuses on the formation of Asimov's Foundation. The role of robots in psycho-history's development and Hari Seldon's trial are the focus of the book. Review: This is a great book, but you should probably read Asimov's Foundation novels first. Even knowing how the story ends from the beginning, Bear writes an interesting story with plot twists & robots. Summary: Harry Potter's children attend Hogwarts and Albus uses a time-turner to try to make their lives better, but every time they go back, something else gets messed up. Review: I really enjoyed it! It is written in a play format, but it reads just like a book. The only issue I had was picturing the characters. There were not as many character details. I would recommend it to any HP fan! 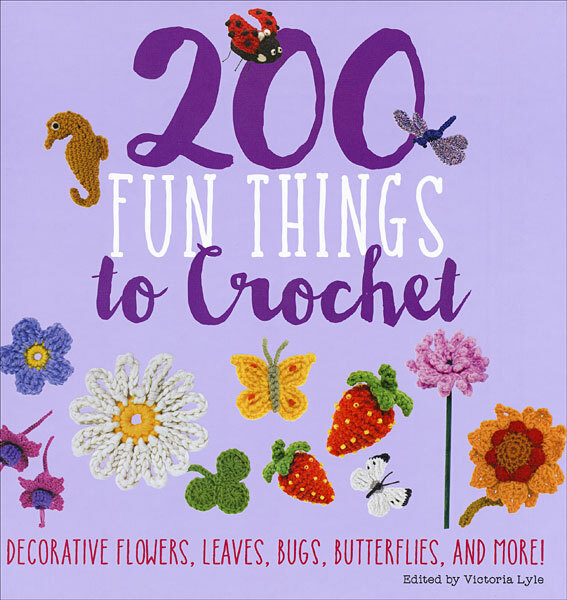 Summary: This books is about creative ideas that use crochet. This book includes crochet patterns for many motifs. Review: I really liked the book because it gave crochet pattern instructions in a way that was not confusing to a beginner or novice. Being self-taught, I still have a hard time reading crochet pattern instructions and diagrams, but with this book the written instructions helped make it easy. What I really liked was that the book had so much within it, from flowers to granny squares. I actually used a couple patterns from this book to makeover a floppy sun hat for my brother's wedding. I used the dragonfly and geranium, just changing the weight of the yarn. I would recommend this book to a fellow crocheter or crafter. Summary: Helena grew up in the wilderness of Michigan's Upper Peninsula and learned from her father how to hunt, fish, track, and survive. It was not until she was 12 that she discovered that her father had kidnapped her mother as a teenager and has been hiding ever since. She and her mother escape, and her father is eventually captured. Sixteen years later her father escapes from prison. 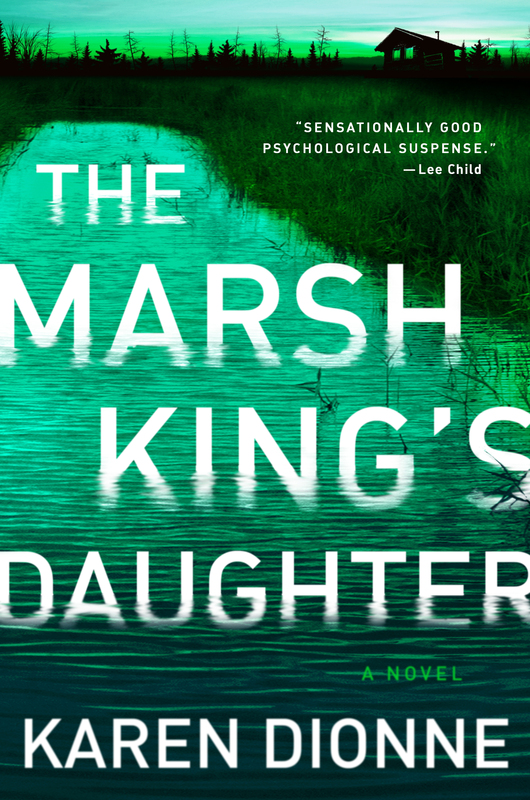 Helena must protect her family; she is the only one who can get inside her father's mind in order to track him down. 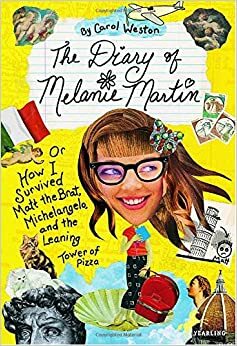 Review:I could not put this book down and, in fact, I read it all in one day. The novel shifted back and forth in time as it wove together the tales of Helena the child and Helena the adult. At times, the story read like a fairy tale - it is loosely patterned after a tale of the same name by Hans Christian Andersen. 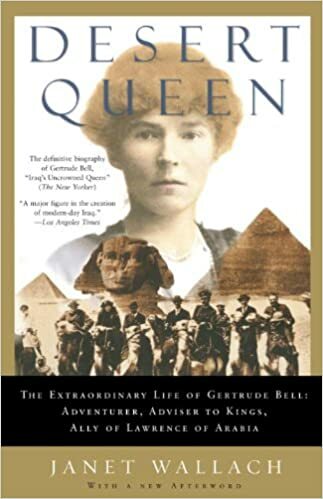 Summary: This bio is about the remarkable Ms. Bell, who, in the late 1800s, received an education, climbed mountains, drew maps, traveled Arabia on camel, and worked as liaison to Britain to try and unite Arabia and bring independence to the Arab people. Review: I would recommend this book to anyone who is a feminist and/or would like to learn the history of Arabia - after 1910, called the Middle East. I loved this book: exciting, interesting, and all real history! Agnieszka is 17 when she is taken from her family to live in the tower with the Dragon -- a move that everyone knows will change her forever. This engrossing fairy tale explores relationships both personal and national, and their complicating motivations. A great YA novel for adults! A Girl Named Zippy is a wonderful memoir about a quirky girl growing up in a small, Midwestern town. This book is incredibly funny, with a wonderful cast of characters including a beloved pet chicken, multitudes of animals, bizarre neighbors and her wonderful oddball family. Fans of Jenny Lawson's Lets Pretend This Never Happened and Ruth Reichel's Tender at the bone will be delighted by A Girl Named Zippy.